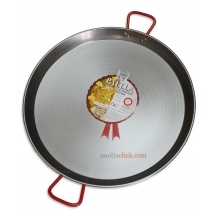 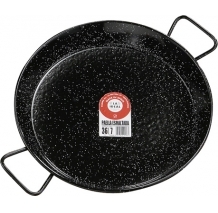 For Paella pans up to 42 - 80 cm. 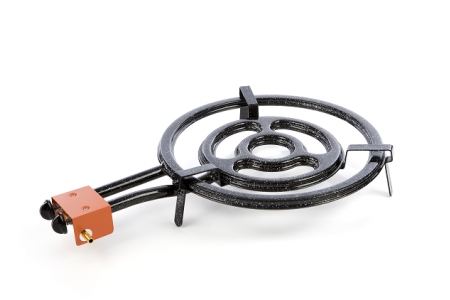 The L-50 model is a gas burner ready to cook with paella pans ranging from 10 to 40 servings. 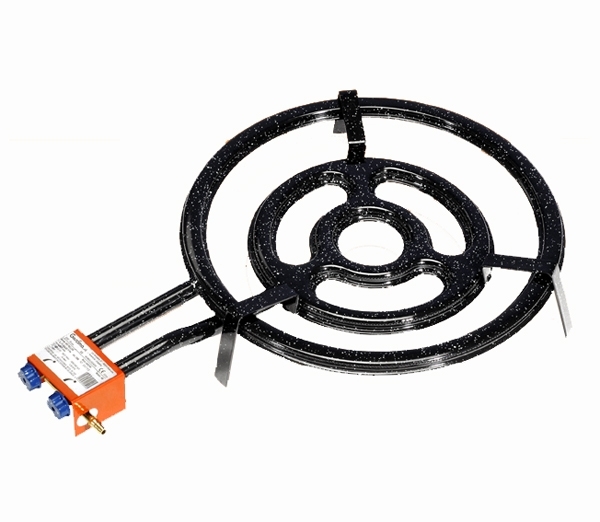 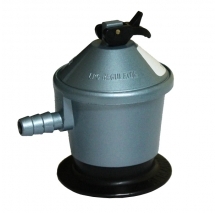 Same as the other models in its range, its design has side gas exits and wider conductos. 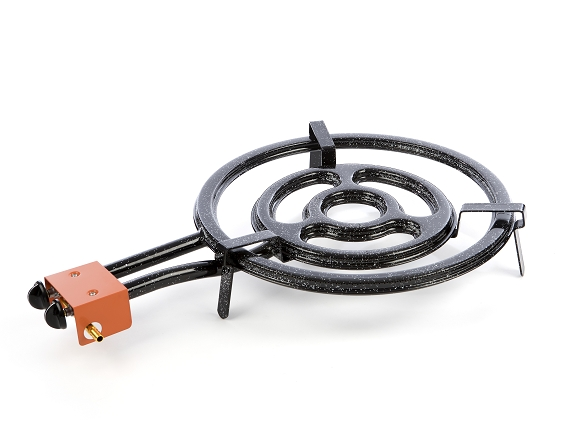 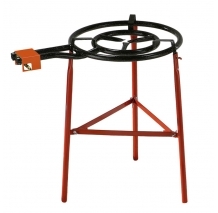 We suggest the reinforced three legs set as stand up for this gas burner.